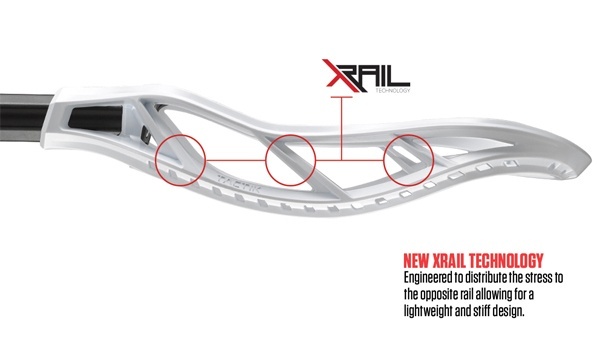 Maverik R&D resources have managed to give them the ability to produce their heads in the United States incorporating premium materials, high end quality and the best product testing. 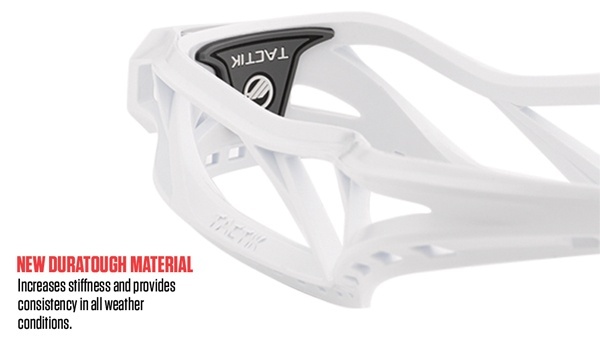 The Tactik was engineered to distribute stress to the opposite rail of the head allowing for a stiff but lightweight design. 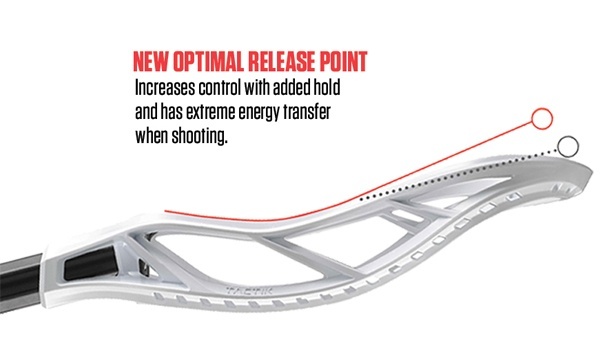 This allows for increased control with added hold that comes with a huge energy tranfer when shooting. 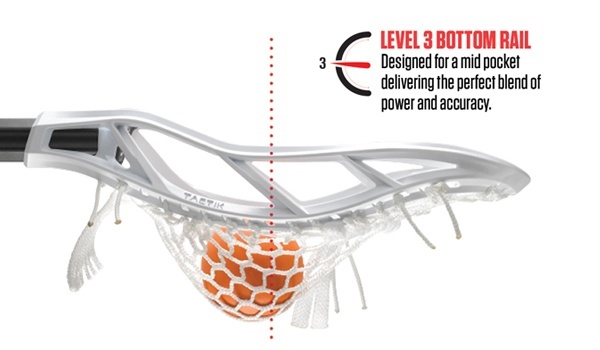 The Level 3 Bottom Rail helps to support a strong mid pocket by delivering an ideal blend of accuracy and power throughout the head. 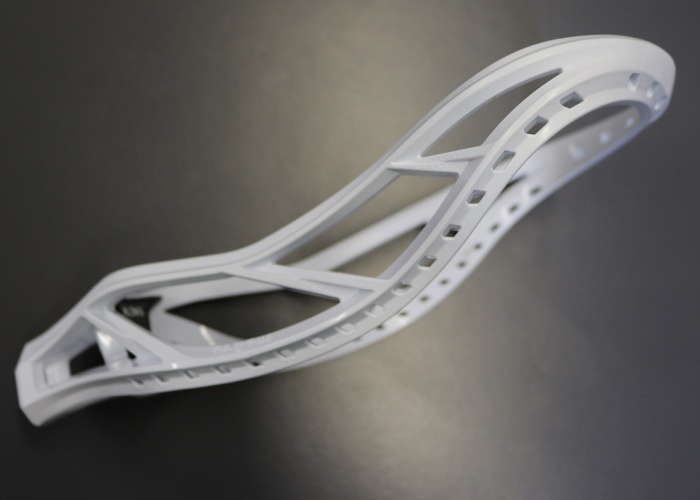 The new duratough material in the head increases its stiffness and provides consistent form regardless of the weather outside.